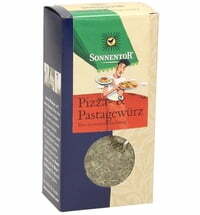 Garlic, oregano, basil, and rosemary evoke memories of Bella Italia. 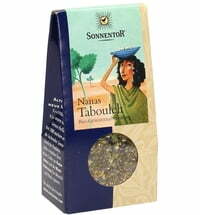 Zesty and aromatic, this spice blend takes us on a journey to beautiful Italy! 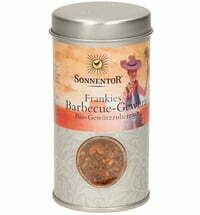 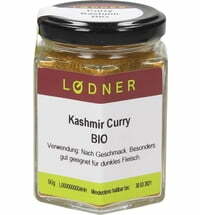 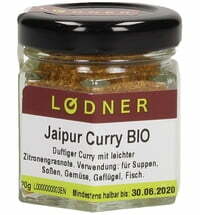 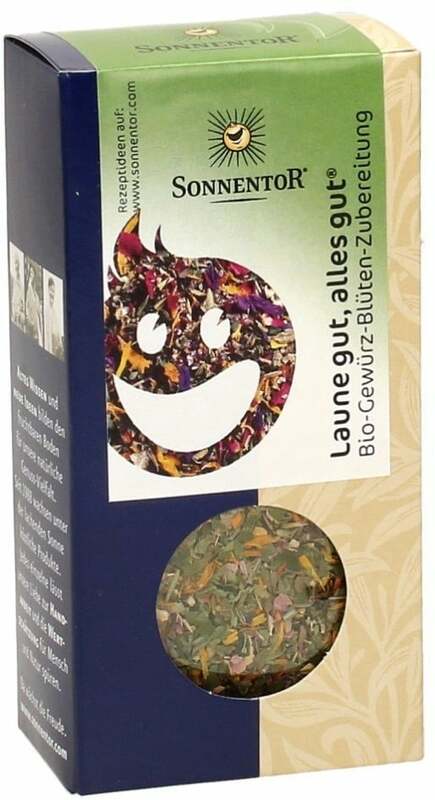 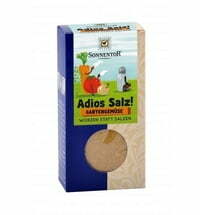 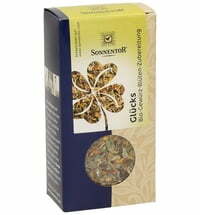 The spice blend puts you in a cheerful mood and stimulates your senses. 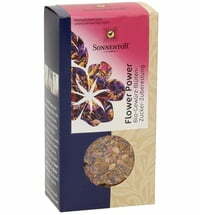 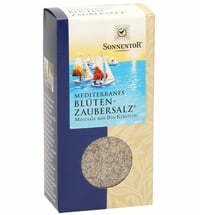 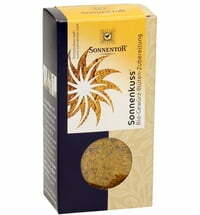 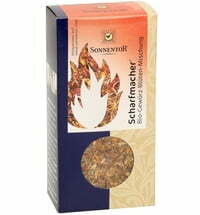 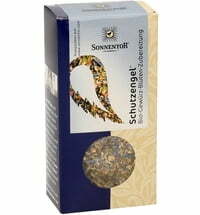 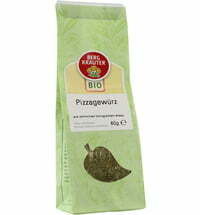 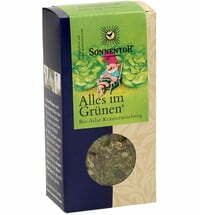 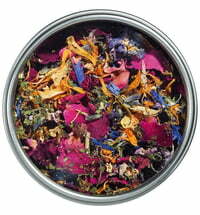 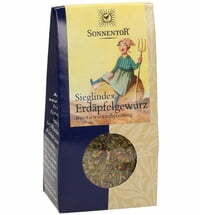 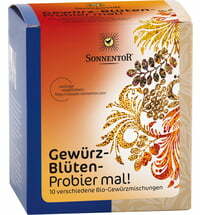 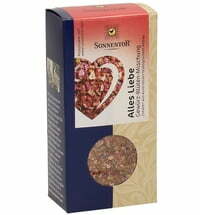 The Cheery Blossom Spice Blend has a flowery flavour that enchants Mediterranean vegetables, pasta, and rice dishes. 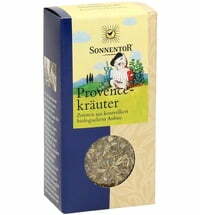 It also refines appetizers and salads.